One of the best things about Rocky Mountain National Park is its accessibility to the high country. 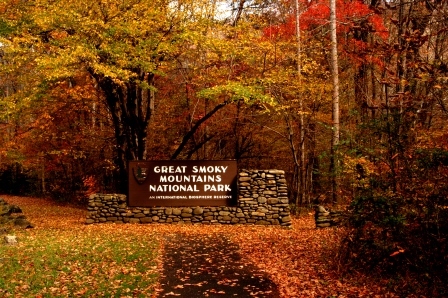 No other park in the country allows visitors to gain lofty elevations so easily. 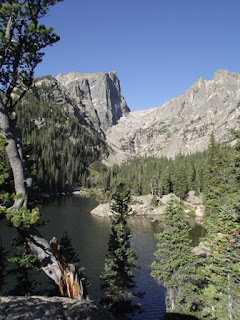 Roughly one-third of the park is above tree-line, and more than 60 peaks top out above 12,000 feet, including 14,259-foot Longs Peak, the highest peak in the park. In addition to trails like the Flattop Mountain Trail or the route to Mt. Ida, visitors can also drive over the Continental Divide along the highest continuous paved road in North America. 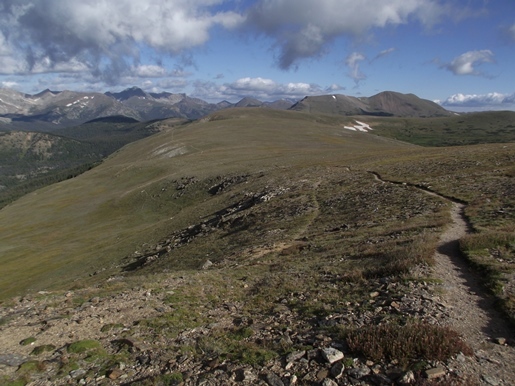 With a maximum elevation of 12,183 feet, and more than eight miles traveling above 11,000 feet, Trail Ridge Road connects Estes Park with Grand Lake. The road also provides access to outstanding tundra hikes such as the Ute Trail, the Tundra Communities Trail and the Alpine Ridge Trail. 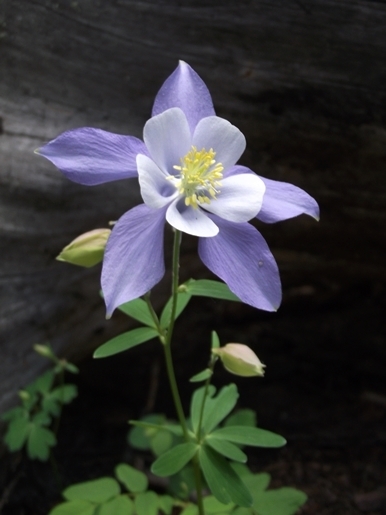 Wet springs can bring exceptional wildflower blooming seasons in Rocky Mountain National Park. Even during normal years the park explodes with a variety of wildflowers. Some of the varieties visitors might enjoy include Alpine Clover, Rock Primrose, Western Wallflower, Sky Pilot and Alpine Sunflowers in the tundra areas of the park, as well as Mountain Iris, Lupine, Mariposa-lily and Colorado Columbines in the lower elevations. Some of best wildflower hikes include Big Meadows, Cascade Falls, Emerald Lake and the Lumpy Ridge Loop, among many others. At 14,259 feet, Longs Peak is the highest mountain in Rocky Mountain National Park. The iconic sentinel is seen from almost anywhere in the park, as well as from many locations around northern Colorado. It’s also one of most popular “fourteeners” for hikers and climbers to tackle in a state that boasts a total of 53 peaks above 14,000 feet. Although considered a mountaineering route, thousands of hikers attempt to summit the peak each summer using the famous Keyhole Route. Personally, I don’t want anything to do with the narrow ledges and steep cliffs along the upper portions of the route. I much prefer safer climbs such as Hallett Peak and the Chapin-Chiquita-Ypsilon Mountains route to cure my big mountain summit fever. The annual elk rut is one of the premier attractions in Rocky Mountain National Park. 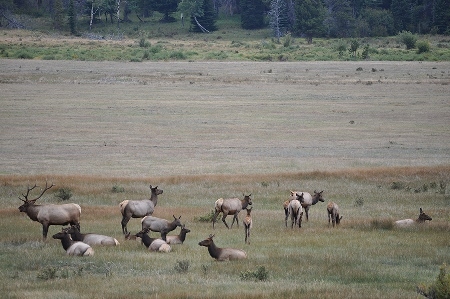 Each fall elk descend from the high country to the lower elevation meadows during the annual breeding season. During the rut, bull elk compete with one another for the right to breed with herds of females. Mature bulls compete for cows by bugling, posturing, displaying their antlers and herding, while occasionally fighting off young challengers. The peak season for the rut generally lasts from mid-September to mid-October in Rocky Mountain National Park. Just as the elk rut is kicking into high gear, another annual event that draws tourists to the park during the autumn are the brilliant fall colors of aspens. 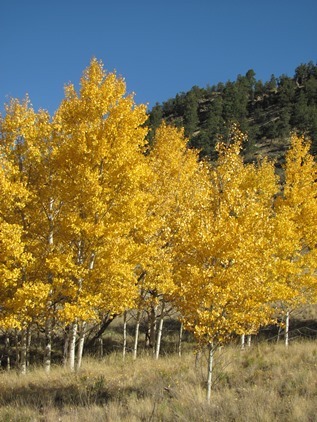 Each September the leaves of quacking aspens turn from green to orange and golden yellow throughout the park. Some of best hikes for viewing fall aspens include Bierstadt Lake, Alberta Falls, Cub Lake, Finch Lake, Adams Falls and Chasm Lake, among many others. President Theodore Roosevelt was reelected in 1904, the same year rangers started counting national park visitors. There were more than 120,000 visits to America’s 11 national parks in the first year of counting. This week, the National Park Service (NPS) certified 2015 national park visitation at more than 307 million. 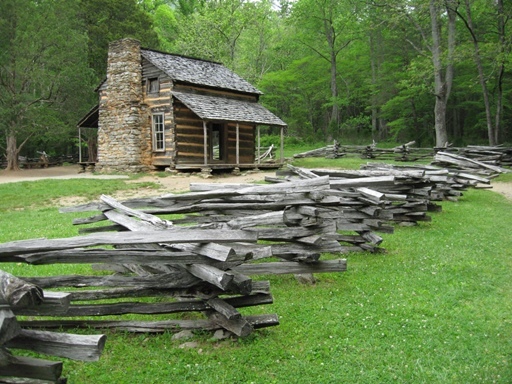 It also released its popular Top 10 list of the most visited national park sites. Today’s figures were an increase from the unofficial visitation total of 305 million reported by the NPS in January. The difference is attributed to the recently-completed NPS visitation audit. • 307,247,252 recreation visits, a 4.9%t increase over 2014 and the previous record of 292.8 million recreation visits. 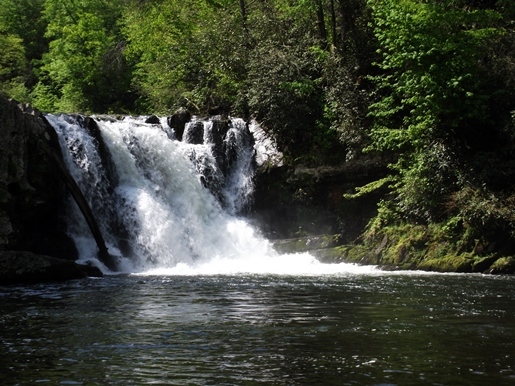 • 57 of the 371 reporting parks set a new record for annual recreation visits. • Eleven parks had more than 5 million recreation visits in 2015. • NPS campground tent overnight stays were up 13 percent. • Backcountry overnight stays were up 7 percent. • Rocky Mountain National Park surpassed 4 million annual visits for the first time. • Yellowstone National Park surpassed 4 million annual visits for the first time. • Grand Canyon National Park surpassed 5 million annual visits for the first time. • Joshua Tree National Park surpassed 2 million annual visits for the first time. I know this may sound a little over-the-top, but every person living in this country should visit Glacier National Park at least once in their lifetime. It will forever change them. 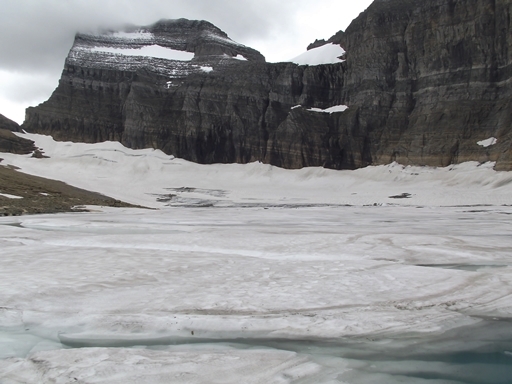 John Muir once said of Glacier; "Give a month at least to this precious reserve. The time will not be taken from the sum of your life. Instead of shortening, it will indefinitely lengthen it and make you truly immortal. Nevermore will time seem short or long, and cares will never again fall heavily on you, but gently and kindly as gifts from heaven." Most people assume that Glacier received its name as a result of the 25 glaciers that are located throughout the park. However, the park was actually given its name as a result of the rugged mountains that were carved by massive glaciers during the ice ages. Fortunately, many of the glaciers can be reached by trail. 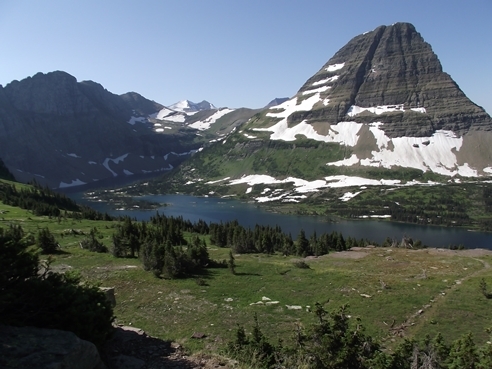 Some of the most popular hikes for enjoying front row views of these glaciers include Iceberg Lake and Grinnell Glacier. The Highline Trail from Logan Pass is widely recognized as one of the best hikes in the park, if not the entire National Park System. At every step and every turn hikers will enjoy absolutely spectacular scenery as they follow along the Continental Divide. The exceptionally beautiful views, the excellent opportunities for spotting wildlife, and the wildflowers all combine to make this a hike you'll remember the rest of your life. If you can make it past the narrow ledge section near the trailhead you’ll have the option of traveling to Haystack Pass, Granite Park Chalet, or making a one-way hike which continues all the way to “The Loop”. The famous Going-to-the-Sun Road is the only road to cross Glacier National Park from east to west. The epic route transports visitors through some of the most spectacular scenery the park has to offer. This engineering marvel spans more than 50 miles across the park's interior, takes passengers over the Continental Divide at Logan Pass, and treats visitors to some of the grandest sights in the Rocky Mountains. Along its course the road passes glacial lakes and cedar forests in the lower valleys, and windswept alpine meadows and sweeping mountain vistas atop the 6646-foot pass. Several scenic viewpoints and pullouts along the way provide motorists with ample opportunities to stop for extended views and photographs. Once at Logan Pass be sure to visit Hidden Lake Overlook, a relatively easy hike that takes hikers across the Continental Divide just above the Logan Pass Visitor Center. Some drivers (and passengers) might be a little intimidated by the Going-to-the-Sun Road. Portions of it hug the mountainside as it traverses over steep drop-offs and steers through tight curves. If this gives you any pause, you may want to consider letting the drivers of the iconic Red "jammer" Buses take you across the mountains. Outside of Yellowstone, Glacier National Park is arguably the best park for spotting and viewing wildlife. Although wildlife are frequently spotted along the road, a venture into the wilderness is likely to bring better results. 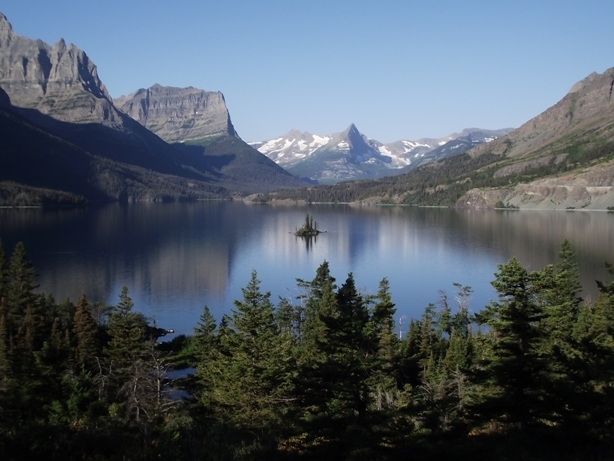 Trails like Iceberg Lake, Ptarmigan Tunnel, Grinnell Glacier and Swiftcurrent Pass are excellent choices if you wish to possibly see a grizzly or black bear. Bullhead Lake, the Swiftcurrent Nature Trail, Dawson Pass and Cobalt Lake are all great choices for spotting moose. 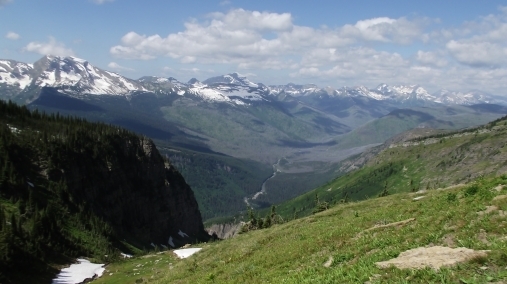 For bighorn sheep, check out Grinnell Glacier, Dawson Pass or the Highline Trail. 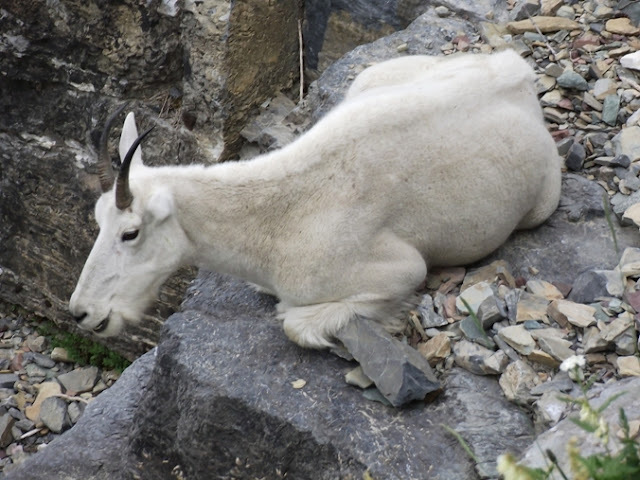 For the best opportunities to possibly spot a mountain goat, check out Hidden Lake Overlook, the Highline Trail or Piegan Pass. 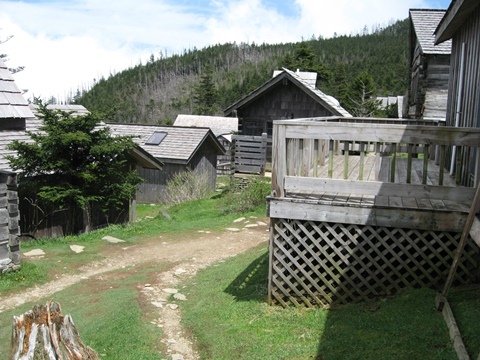 2014 marked the 100th anniversary of the Sperry and Granite Park Chalets. Both backcountry chalets were built in 1914 during a period when the Great Northern Railway was promoting Glacier National Park under the "See America First" campaign. Today the two backcountry chalets offer hikers the opportunity to trek to an overnight backcountry destination without being bogged down with a bunch of camping gear. Perched at an elevation of more than 6500 feet, the Sperry Chalet sits high atop a rock ledge that offers visitors commanding views of majestic mountain peaks, waterfalls, as well as Lake McDonald in the valley far below. The Granite Park Chalet rests just below Swiftcurrent Pass, along the edge of a sub-alpine meadow that offers commanding views of Heavens Peak and the McDonald Valley. 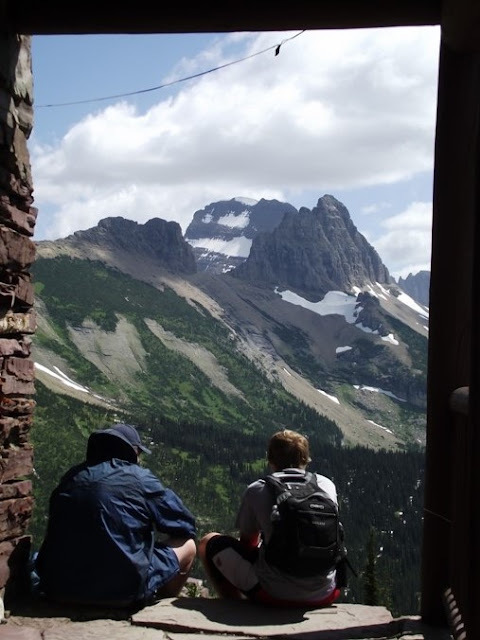 Day hikers and overnight guests commonly reach this chalet by one of three trails: the Highline Trail, the Granite Park Trail or the Swiftcurrent Pass Trail out of Many Glacier. In this short video, Jennifer Pharr Davis discusses why she loves the Appalachian Trail. 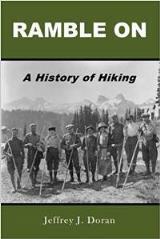 In case you're not aware, Jennifer still holds the women's world record for the fastest hike on the A.T. (which was also the overall record for four years) - hiking the trail in 46 days, 11 hours, and 20 minutes. 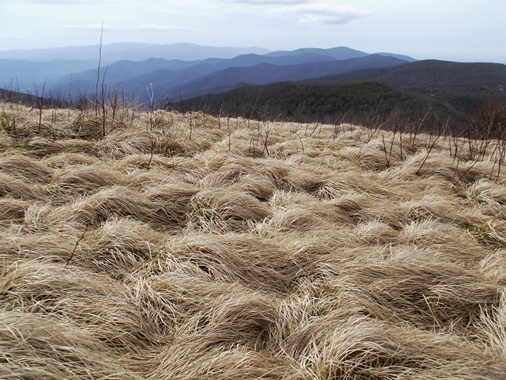 Roughly 71 miles of the Appalachian Trail travels across the crest of the Smokies. On The Appalachian Trail (With Jennifer Pharr Davis) from Kerrin Sheldon on Vimeo.